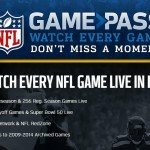 How to Watch Furious 7 online – All 7 Fast and Furious movies. After what feels like an impossible, long road to the finish, Furious 7 will be making its debut on the silver screen in April 2015. 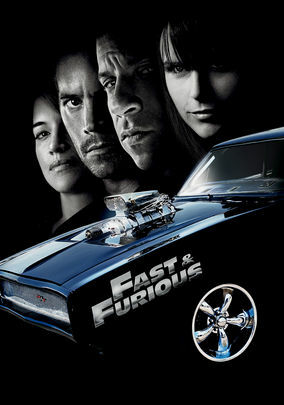 With the untimely passing of actor Paul Walker, many Fast and Furious fans feared the worst when it came to the completion of Furious 7, especially seeing as how filming at that point, was only about half way done. 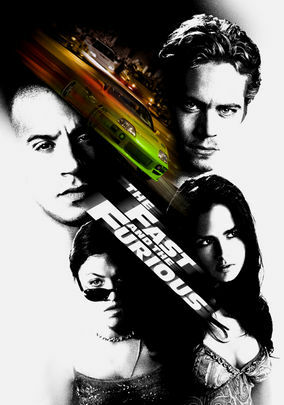 Thankfully, with the help of Paul Walker’s brothers, as well as the advancement of CGI, the producers of the film managed to wrap up production and might even speed on to an eight installment of the long running franchise! 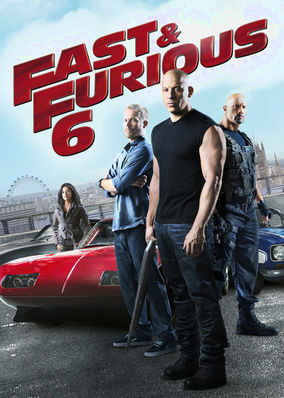 Set some time after the 6th movie, Furious 7 also sees the return of Tokyo Drift’s Lucas Black. 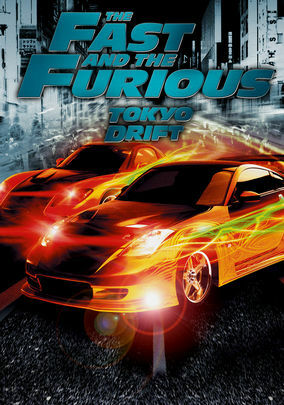 No doubt fans of Tokyo Drift will be very curious to see what role he’ll play in this tale of vengeance. In the run up to the release of Furious 7, we thought it would be great for us to catch up on the first 6 movies, to prepare ourselves for the seventh! For your convenience, we’ve listed the Netflix regions that stream the previous entries in the series, so be sure to catch them all! You can find more in depth information on each installment of the franchise, by simply clicking on their image below, and to jump right into our region selector to change your Netflix region, simply click on the Netflix image below the movie posters. 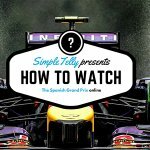 Don’t forget that you can sign up for our TWO WEEK free trial, unblock Netflix Canada, Argentina, Brazil with SimpleTelly!